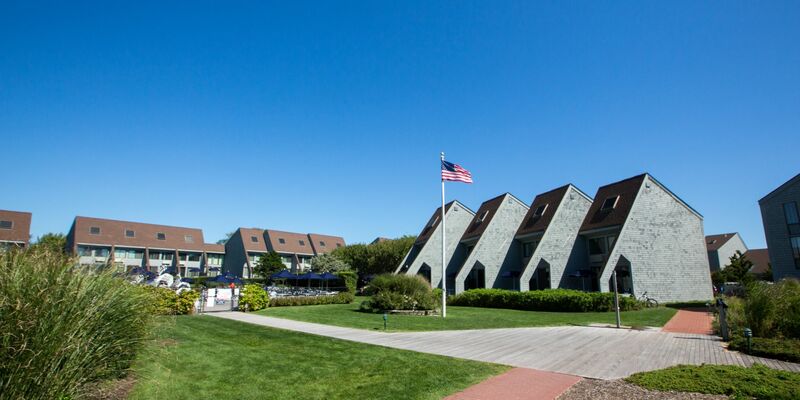 For decades, the hamlet of Montauk has been synonymous with luxury living, spectacular nature, and thriving tourism. But there's more than just beauty here. Go beyond the glamour, and you'll find fascinating reminders of American history, as well as rich culture. 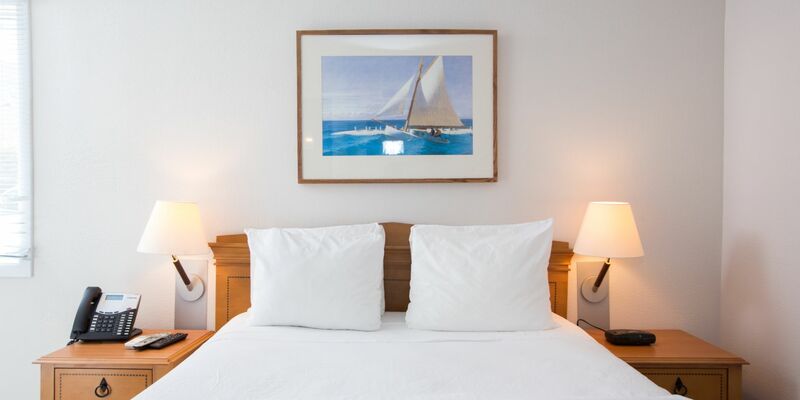 View the top attractions near our Montauk luxury hotel, and immerse yourself in the many escapes of East End life. 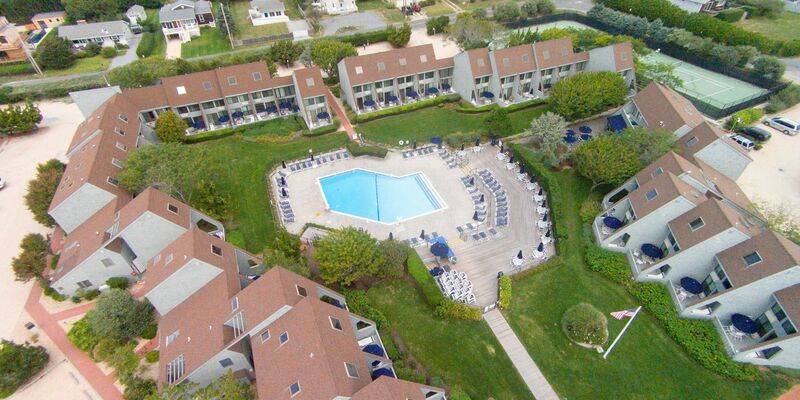 Situated in the majestic location of Montauk Down State Park, this renowned course is also close to a swimming pool and tennis courts. It's truly a place for a challenge: variable wind currents, driven off the ocean and bay, can affect your gameplay. A National Historic Location at the windswept end of the island, this is the fourth oldest lighthouse in the U.S., as well as a museum. Check out the exhibits and gift shop, and catch a glimpse of the surfers just off the nearby trail on the property. The oldest structure in Montauk, and a vivid glimpse of the 18th century, Second House Museum was opened as a museum in 1969 by the Montauk Historical Society. In the preceding centuries, it served as a home for cattle lodgers and wealthy hunters from New York. Camping, fishing and hiking abound at this beautiful nature preserve close to our resort. In addition to the sweeping views and sandy trails, families will be pleased to find a playground, picnic tables, outdoor showers, restrooms, and a changing area, as well as a general store. Adjacent to Montauk Village, Shadmoor is known for its sprawling hills, shadbush, black cherry trees, sand plain gerardia, and other stunning nature. World War II buffs will be happy to find two preserved concrete bunkers, once home to machine gun nests. Encompassing forests, ocean views, and freshwater wetlands ideal for hiking, biking, horseback riding, and fishing, Camp Hero gets its name from an historic military installation. Once part of the former Montauk Air Base, this site is a rich memorial to Montauk's invovlement in World War II efforts. Named for the wreck of a British Navy ship in 1781, this peninsula off the coast of Montauk later became the location for the 200-unit Leisurama prefabricated house development, an iconic symbol of the 1960s. The titular HMS Culloden, itself discovered in the 1970s, can be seen at the East Hampton Marine Museum down the road in Amagansett, as part of Long Island's only underwater park. Still craving more Montauk? 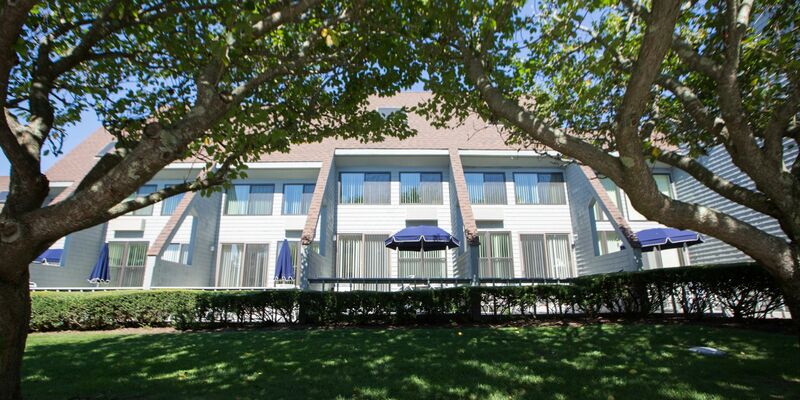 Visit a vineyard, hit the East Hampton shopping district, or retreat to one of the the area's beautiful beaches.